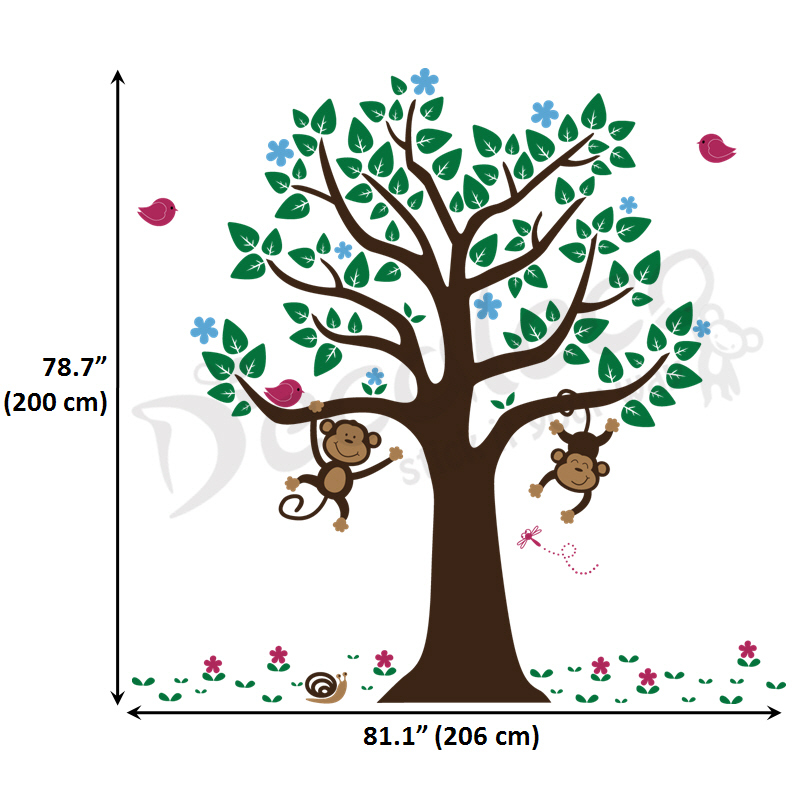 Momo and Kiki guarantee you will have as much fun as they have with this GIANT tree. 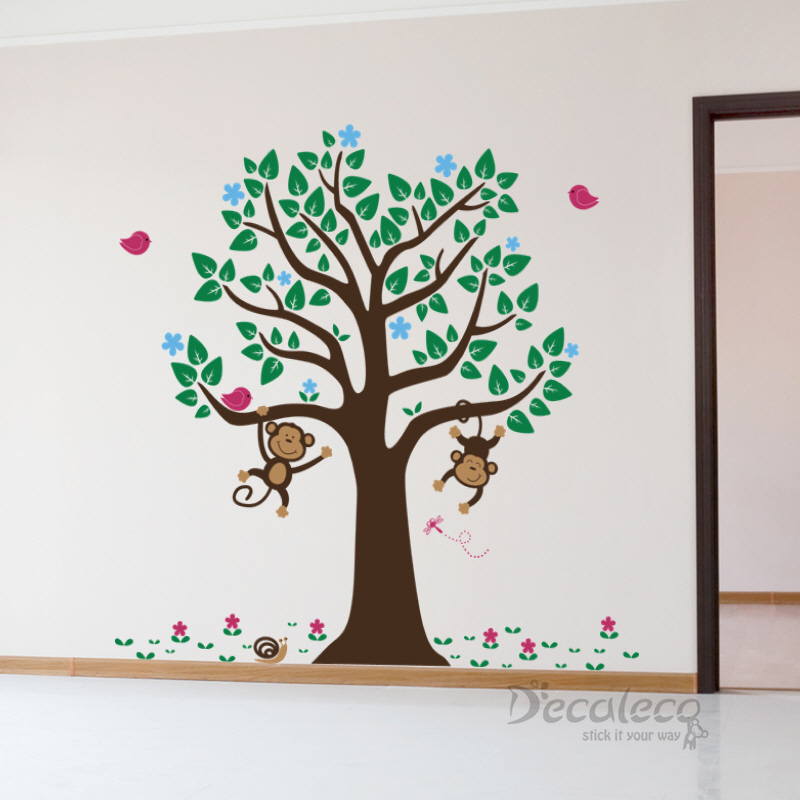 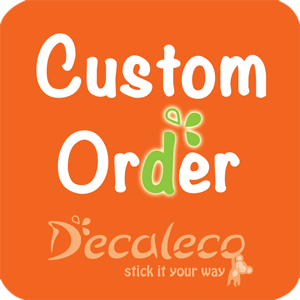 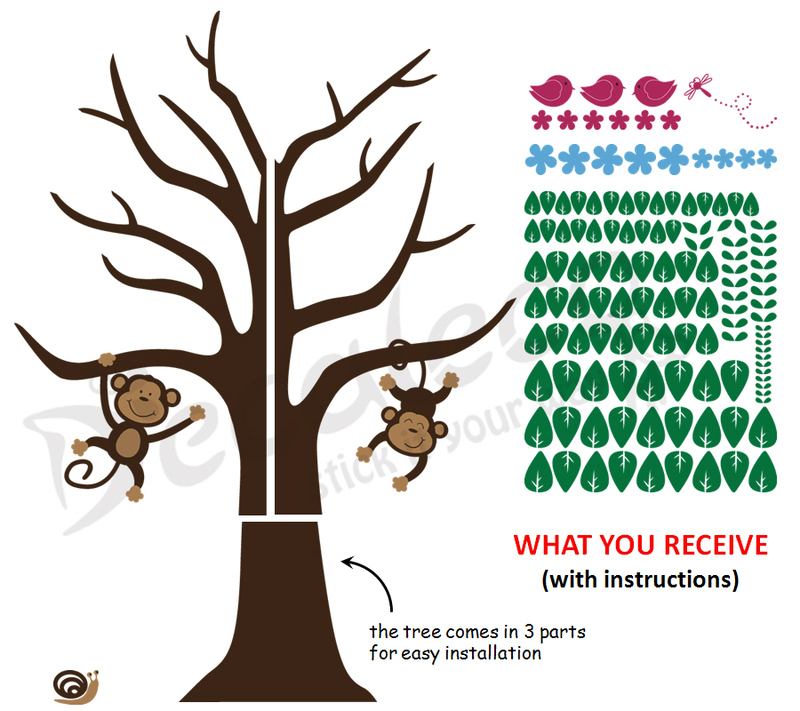 Choose four colors for the tree & monkeys, leaves, birds, firefly & flowers and tree flowers. 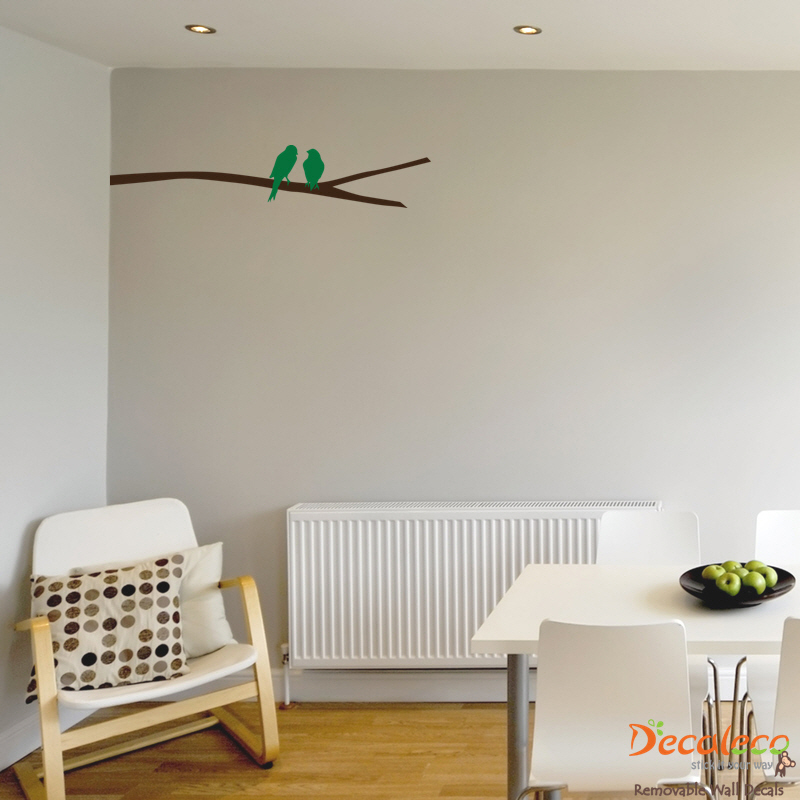 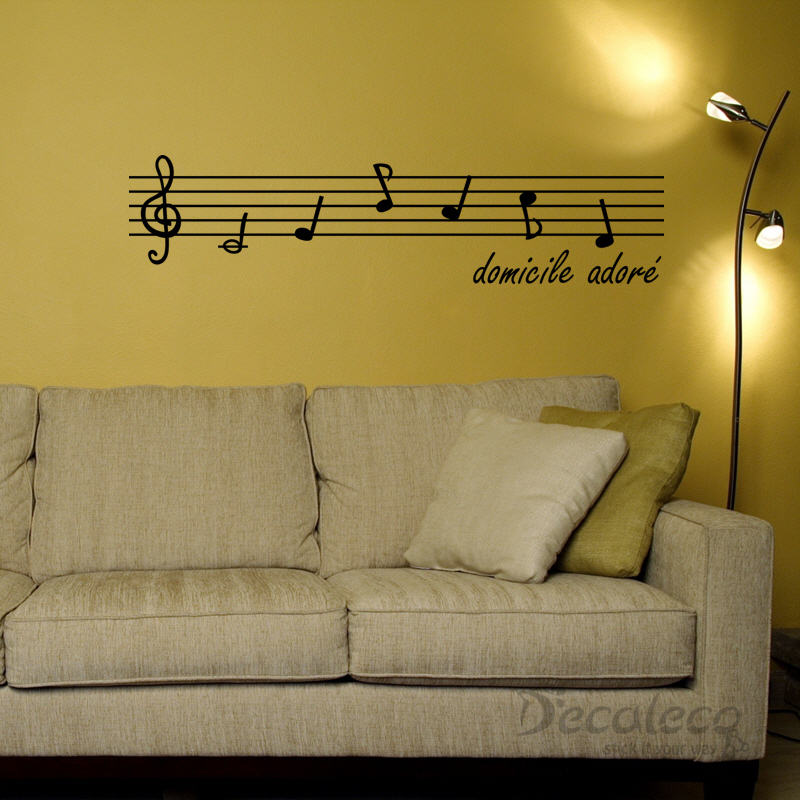 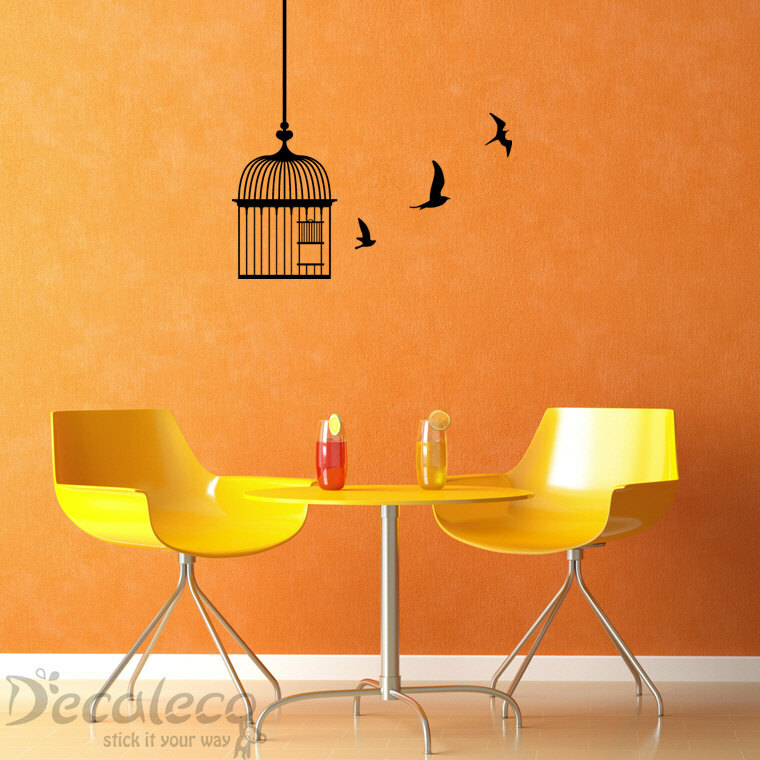 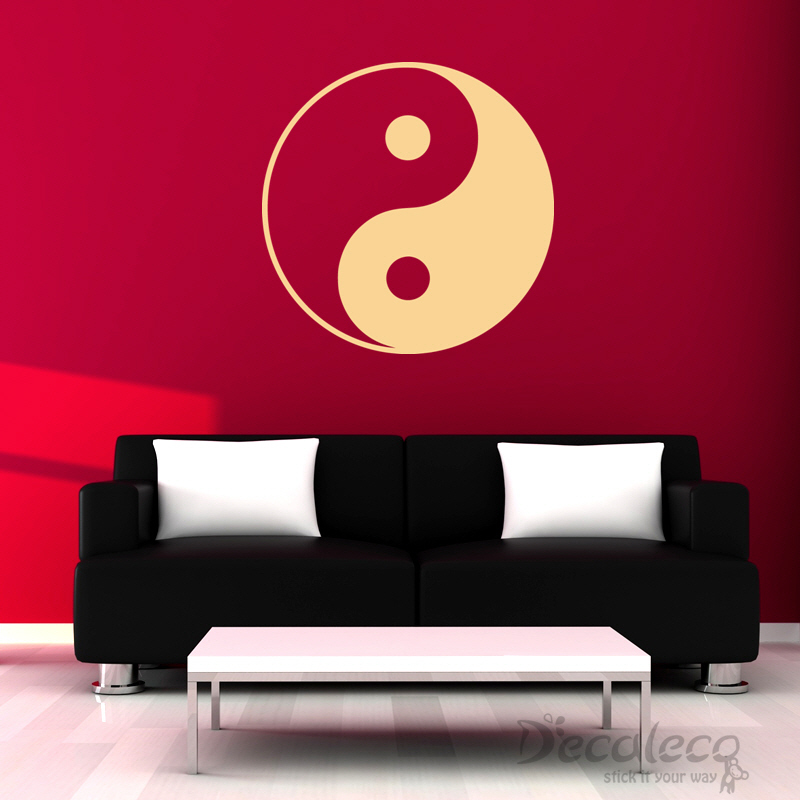 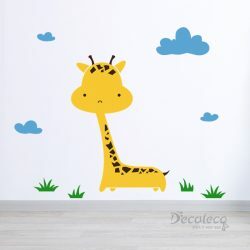 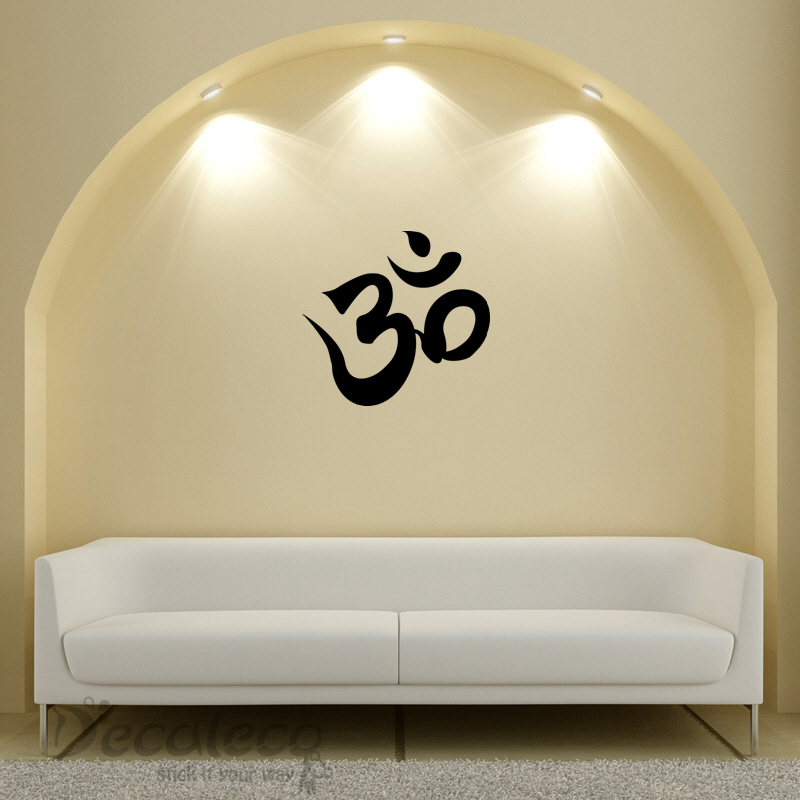 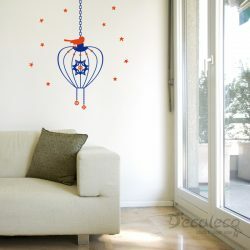 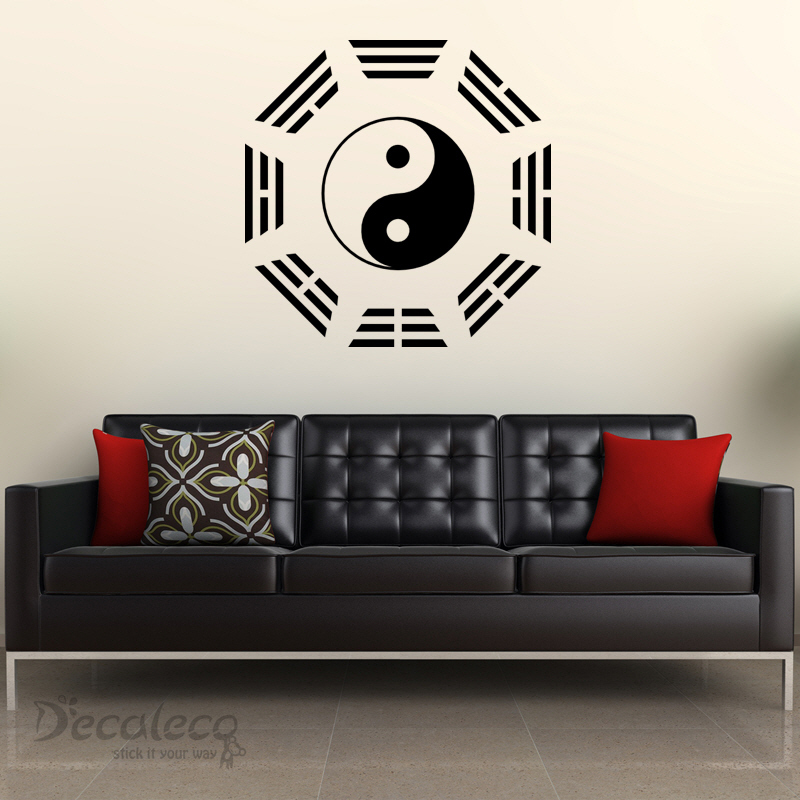 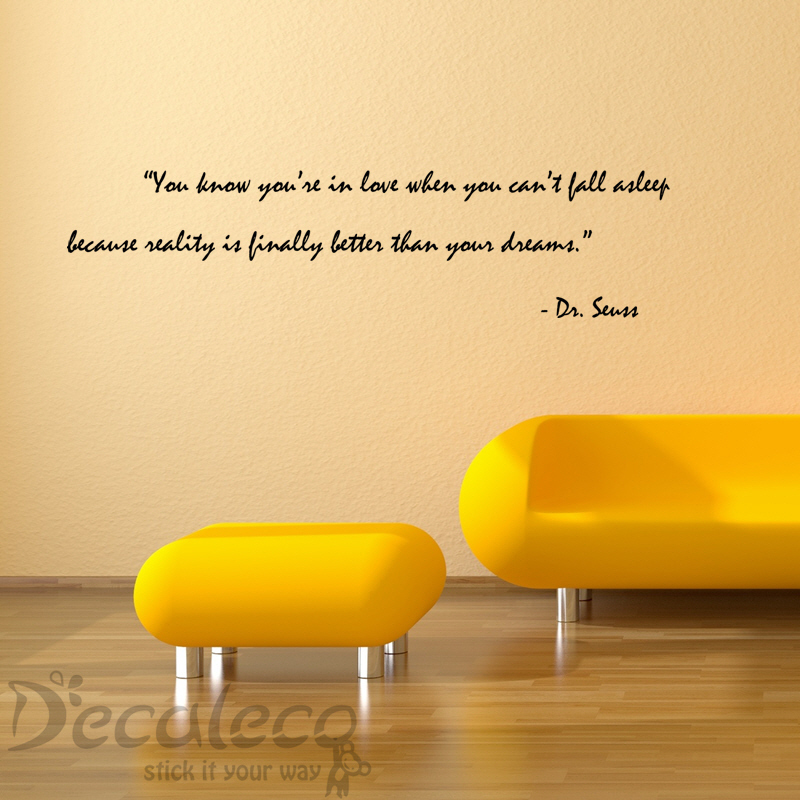 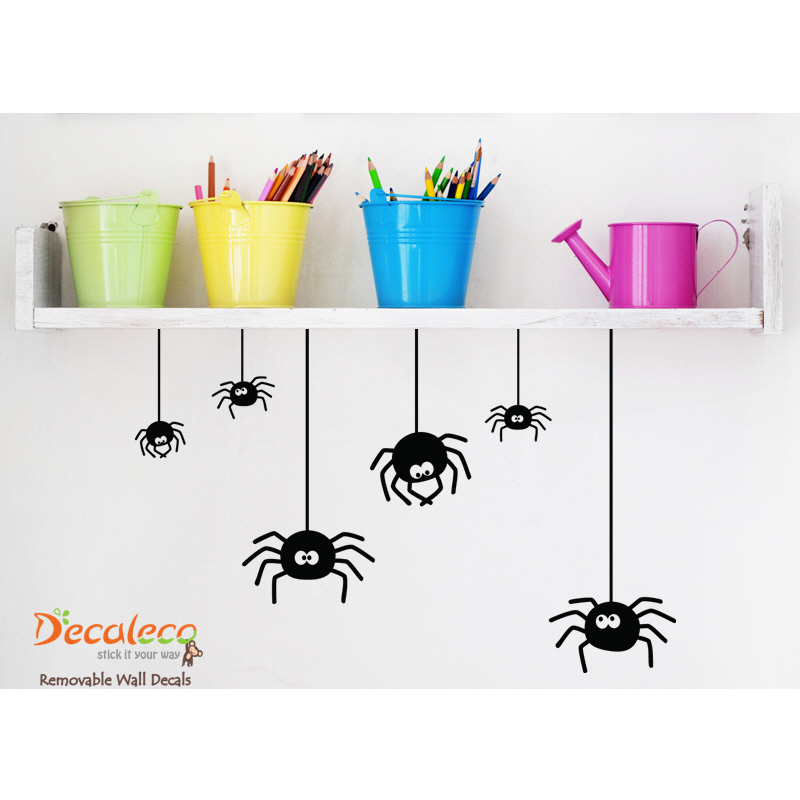 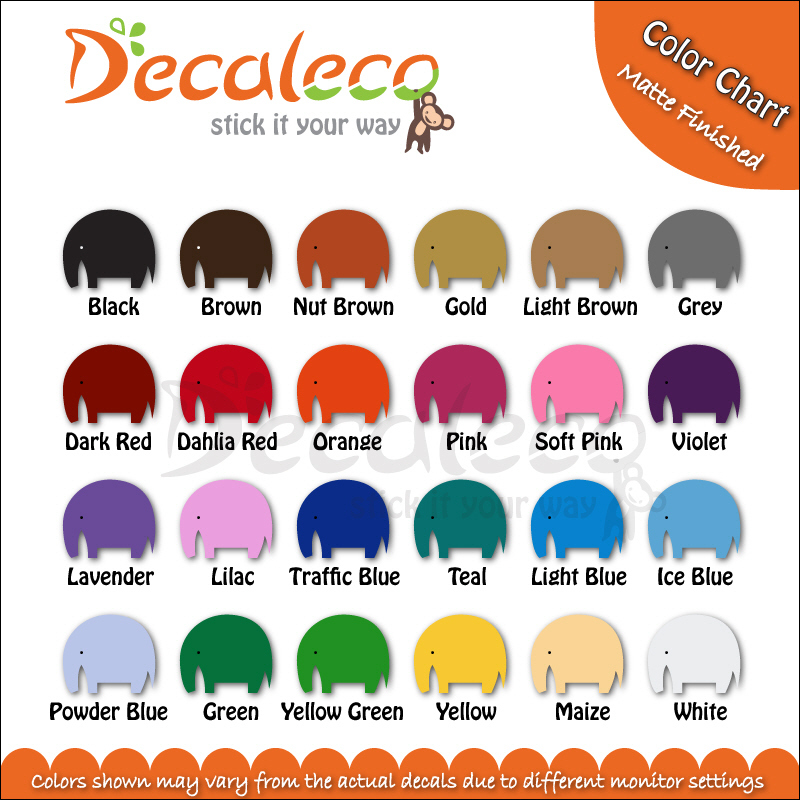 This wall decal is available in 24 colors and comes in 3 parts (as shown in picture). 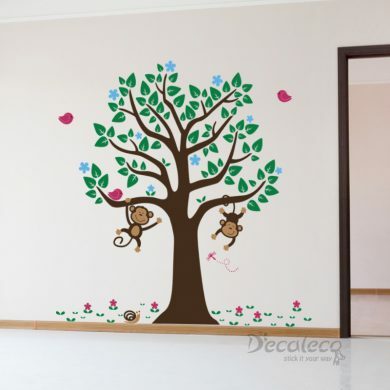 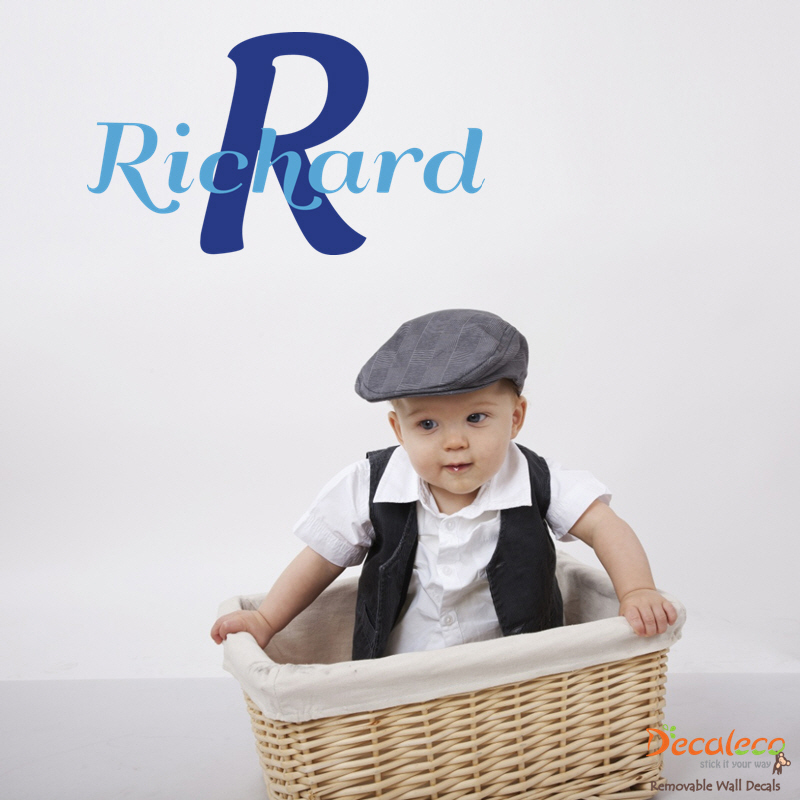 Have your kids participate in the installation (all the items can be easily installed separately).